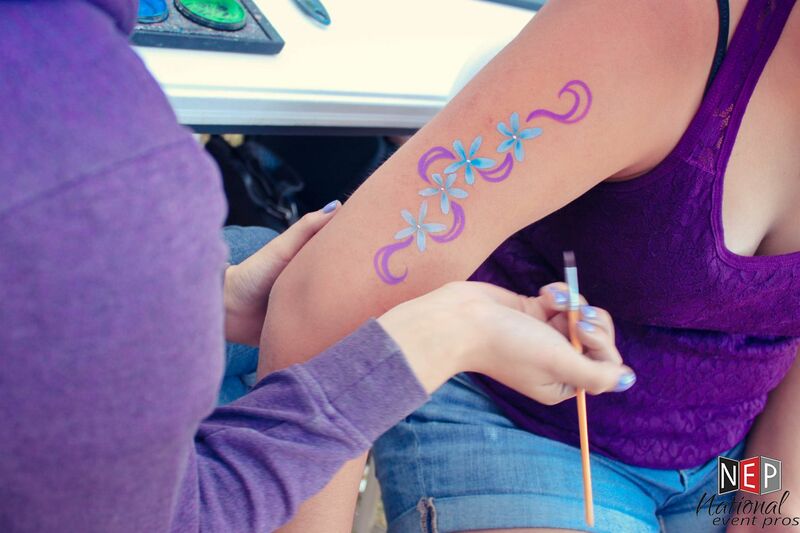 Face painting is a traditional favorite for kids of all ages. 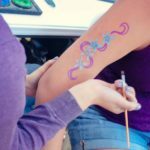 National Event Pros works with traditional face painting and air brush tattoos, providing you options to fit your event and your audience. 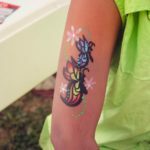 Our traditional face painting artists can hand paint designs on a child’s cheek or create a full-face masterpiece. 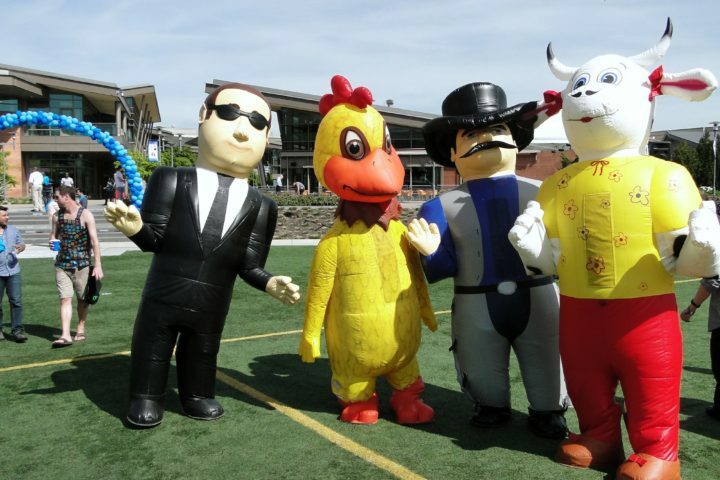 On average a traditional face painter can paint about 25 faces per hour.